Our company is engaged in the field of supplying a robustly constructed array of Pneumatic Cylinder Seal Kits, which consists of various spare parts. These products are available in market at most competitive rates. 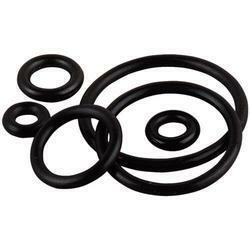 We are dealing in PU D-A-S Compact Seal Kit.